The mostly used communication architecture used between most standard electronic devices is Serial Communication. This architecture has evolved through specific connectors called USB for Universal Serial Bus, linking 2 devices over 4 wires: Vin, Gnd, Rx and Tx. While the Vin and ground wires provide a fixed voltage potential, the Rx and Tx wires transmit flows of bits ( 1 or 0, i.e. current flow or No current flow ) at a specific speed (baudrate) over time. One receive the information and the other transmits it to the other machine. 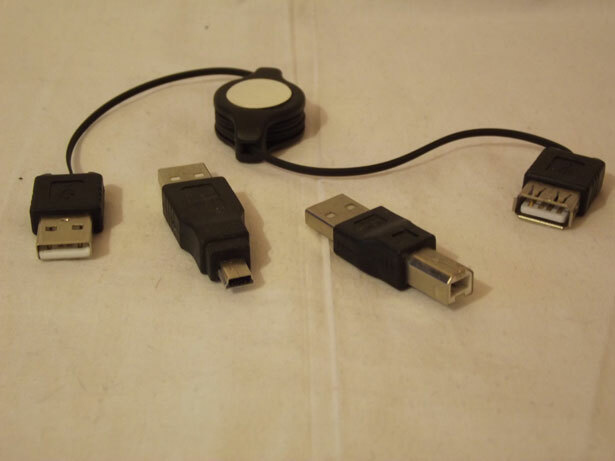 Thus, any peripheral that can be plugged to a computer is able to communicate this way, either through a USB cable ( or equivalent connector ) or through a wireless equipment such as bluetooth that will be programmed over the same architecture. Then if we want to connect DIY electronics such as paper-based sensors to our computer, we need to use a development board that will manage this communication. Arduinos Boards and Softwares are the most appropriate tools to start building your own Human Computer Interfaces and Computers peripherals or augmented and connected objects such as Digital Music Instruments: students in electronics, computer science or Information Technologies as well as anyone used to programming will have no difficulty to quickly build enjoyable interfaces using accessible guidelines and open source programs. Beginners may also benefit from great on-line tools such as App Inventor 2 as a great tool and ludic introduction to programming custom applications for smartphones, Arduinos, bluetooth and PLK Development Kits. 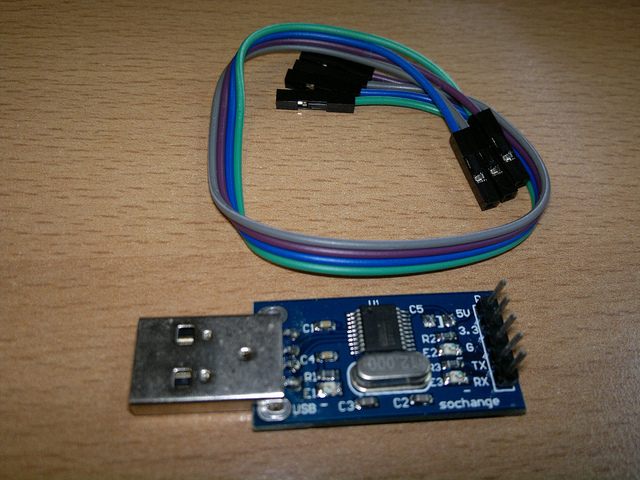 TTL-USB Serial Port Module : Electronic compnent used to convert the signal between the 2 telecommunication standard TTL and RS-232.